GreenPro Locksmith offers 24 Hour emergency locksmith in Atlanta, Chamblee, Roswell, Sandy Springs, Dunwoody, Brookhaven, Lawrenceville, Tucker, Smyrna, Norcross and surrounding areas. GreenPro LocksmithGreenPro Locksmith offers 24 Hour emergency locksmith in Atlanta, Chamblee, Roswell, Sandy Springs, Dunwoody, Brookhaven, Lawrenceville, Tucker, Smyrna, Norcross and surrounding areas. No matter how careful or conscious you may be, there is always the possibility of losing your home, office or car keys at any time. So it is not a question of why the key was lost but how you get out of the sometimes messy situation. 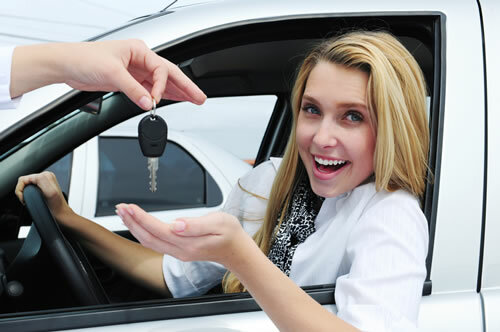 In such cases, what you need is a locksmith to relieve you of the stress. 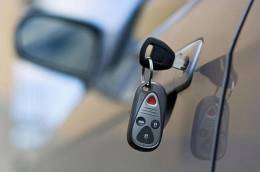 An emergency locksmith can help you replace your lost keys without any delay and this is where GreenPro locksmith is extremely valuable because we help you out of this sometimes messy situation in Atlanta. Call us now at 404-609-1773 to schedule emergency locksmith in Atlanta area. GreenPro locksmith has the best professional locksmiths in Atlanta that can help you get out of this critical situation without taking much of your time! All our professional locksmiths are certified and our interest is to keep you, your loved ones as well as your valuables even safer. 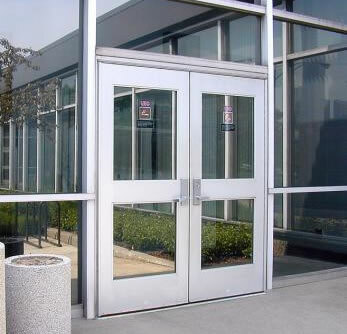 Therefore if your concern is getting an expert emergency locksmith perhaps for your commercial or residential locking needs in Atlanta, GreenPro is your solution. And yes! It is true that most door locks are now digital which means, you may need to use code to open the doors, and the truth is, these codes can be forgotten but then with GreenPro emergency locksmith you don’t have to worry about forgetting your codes. Although some people often try to change locks on their own, this is not as simple as it looks. It is therefore recommended that you always use a certified professional to help you rather than trying it yourself. Is your door having an old lock and has been broken? No problem, we will help you reinstall your lock so that you and your valuables will be secured. Our 24 hour locksmith service is the solution to your locked homes, doors or cars in Atlanta. You can always take advantages of our emergency locksmith services because our team of professionals uses the best techniques in making sure you get the deserved solution. Meanwhile, most people don’t often think about the lockout situation which of course often puts them in a tight condition when they have an emergency. Now is the time to get familiar with licensed locksmith near you. 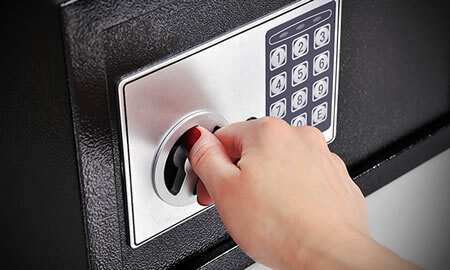 Our emergency licensed locksmith expert will get to you in no time to fix any lockout situation. Have you found yourself being locked out of your car in somewhat an inconvenient place? Or maybe it’s your home or offices? GreenPro locksmith will get you up just fine with our expert services during any emergency situations. We provide a wide range of solutions such as creating a new set of your lock on the spot or changing the damaged or old lock instantly. The time you find yourself locked out is always not what you can control. This is because you don’t tell yourself ‘I want to get locked out’ which of course means this could happen anytime of the day or in the middle of the night. But then, while most emergency locksmiths’ services operate 24 hours a day all through the week very little provide an outstanding service like GreenPro locksmith. Do you have issues with your lock? Do you feel you are even in the most remote area in Atlanta? Well, our services are extended to the following locations: Chamblee, Brookhaven, Norcross, Tucker, Smyrna, Dunwoody, Lawrenceville, Roswell, Sandy Springs, and all surrounding areas in the Metro Atlanta Area. 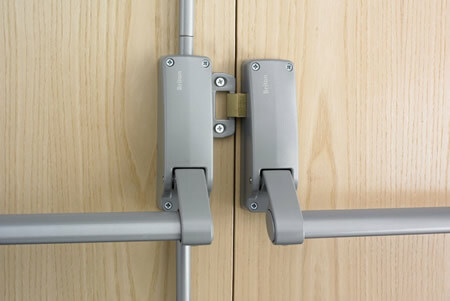 With such advancement in technology comes the introduction of this innovative and unique form of door lock - The Push Bar. It is relatively simple but designed with high level of security. Any business minded individual whose priority is to secure his equipment, goods, valuables and the lives of his employees will never settle for a second best when it comes to selecting a locksmith who will change his locks or upgrade the security system of his office.